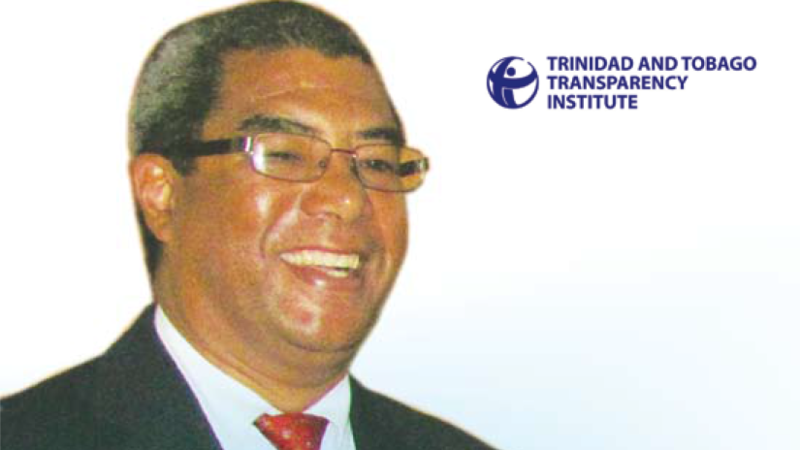 Trinidad & Tobago Transparency Institute (TTTI) announces with deepest sorrow the death of its Director and outgoing Chair, Richard Andre Joseph, born 30 November 1953. Mr. Joseph was totally dedicated and committed to the work of TTTI and to the fight against corruption in Trinidad and Tobago. He served as Treasurer before becoming Chair of TTTI for the period 2010 to 2012. 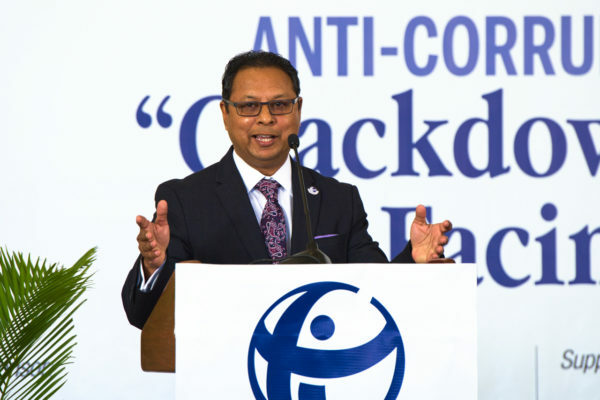 In this capacity, he was instrumental in providing advice and encouragement to the newly-formed regional anti-corruption affiliates in Jamaica (National Integrity Action Limited) and in Guyana (Transparency Institute of Guyana). 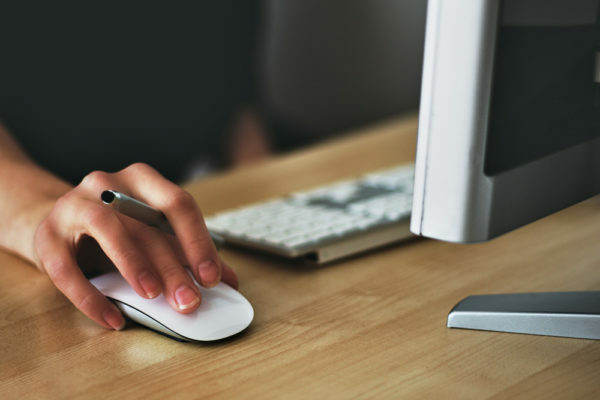 Mr. Joseph’s sudden demise leaves TTTI with a massive void to fill but his work will also provide powerful incentives for the organization to carry on the fight. TTTI extends deepest sympathy to his wife, Christine and their children. The funeral will take place on Saturday 7th July 2012 at 8.30 AM at St Anthony’s Roman Catholic Presbytery, Petit Valley then on to Port of Spain Crematorium, St James. The family asks for donations in lieu of flowers. All donations will go to one of Mr. Joseph’s charitable causes.